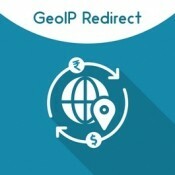 Extension fetches available shipping method based on their zip code. 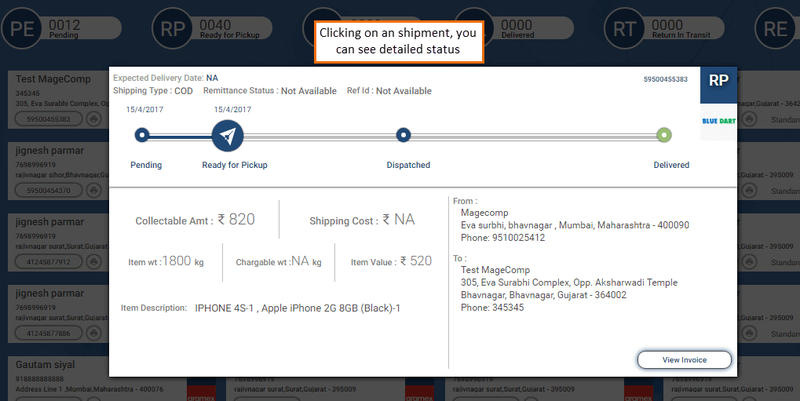 Enable users to pick shipping type out of three. 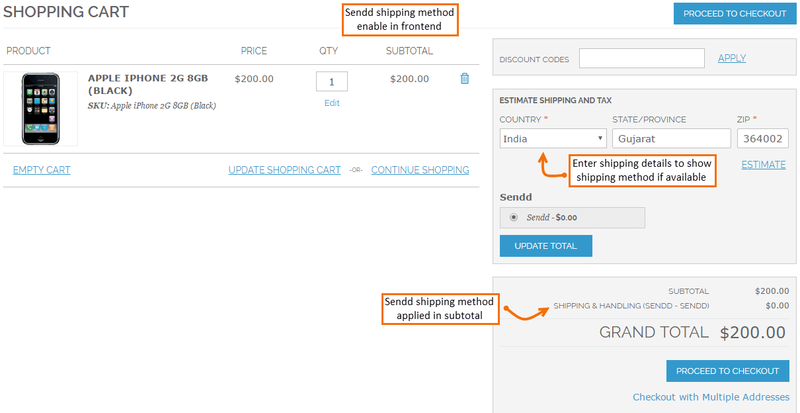 Allows country specific shipping methods. 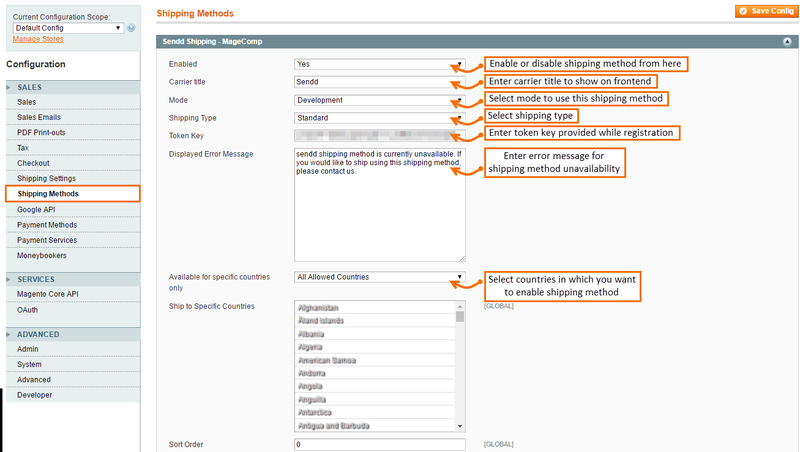 Customized message to display for unavailability of shipping method. 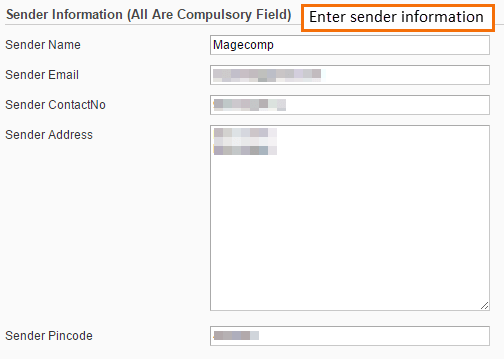 Displays all order details in admin backend. 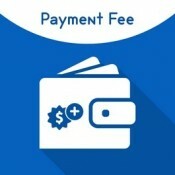 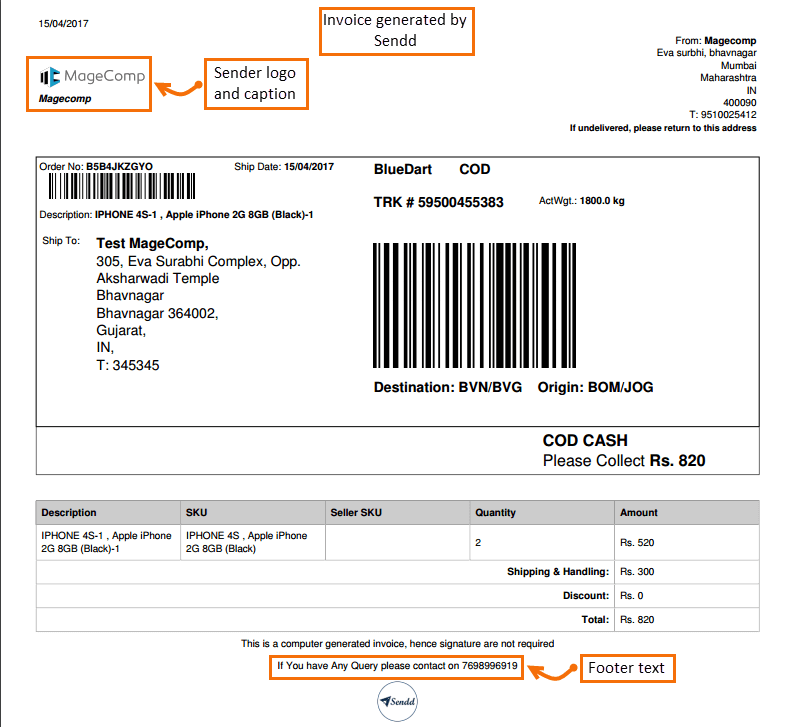 There is an option to show sender logo, caption and footer text in order invoice. 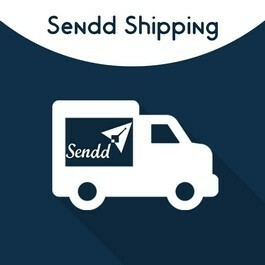 Magento Sendd Shipping extension that uses Sendd shipping API to fetch available shipping methods based on customer Zip code. 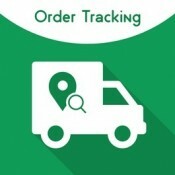 The extension allows store customers to pick best shipping method to proceed checkout from available shipping methods on their Geo location.